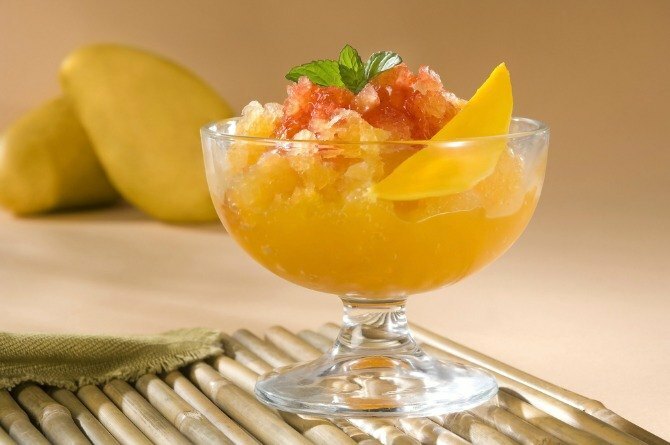 Delicious mango recipes to die for! 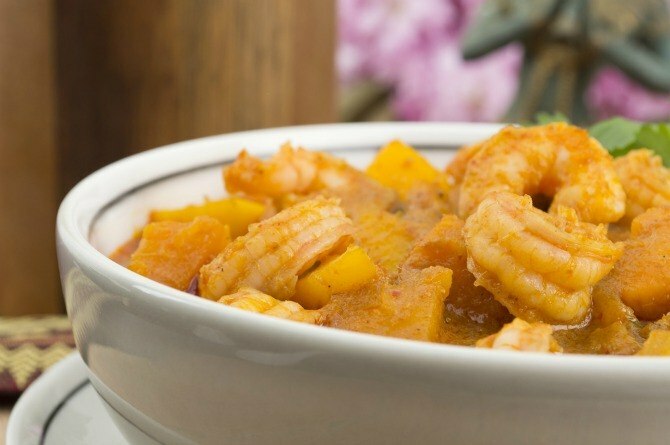 Mango lovers, make the most of this seasonal fruit before it disappears! 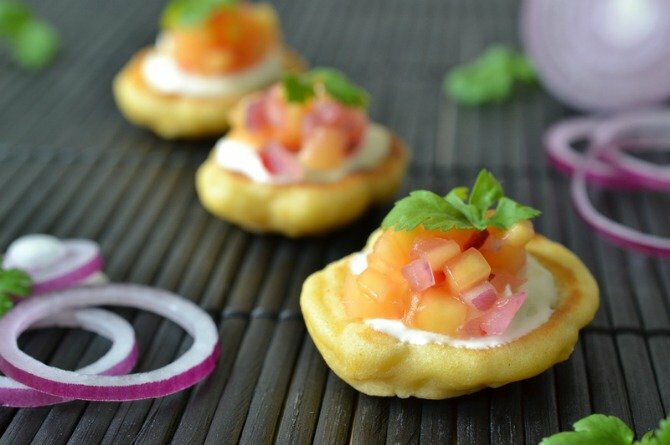 Continue reading for a scrumptious mango appetizer recipe! 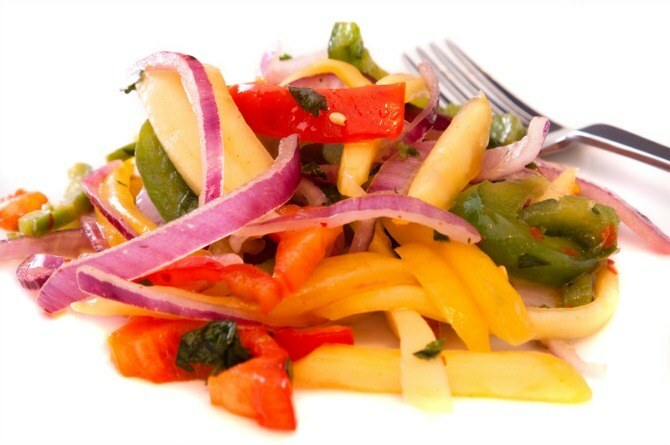 Wonder how a salad with mango will taste? Read on to find out! 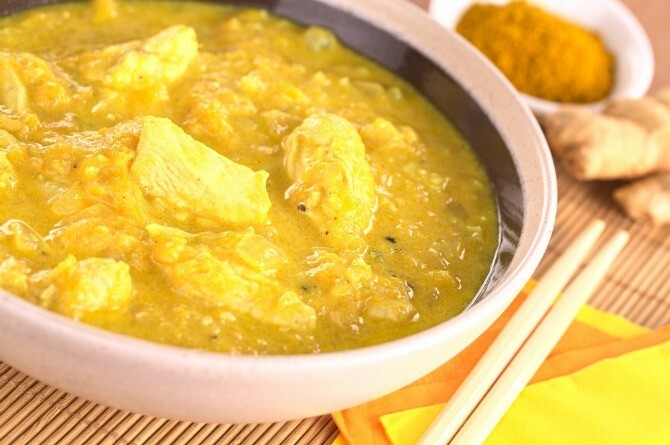 Continue reading to try out a mouth-watering spicy mango chicken curry recipe! 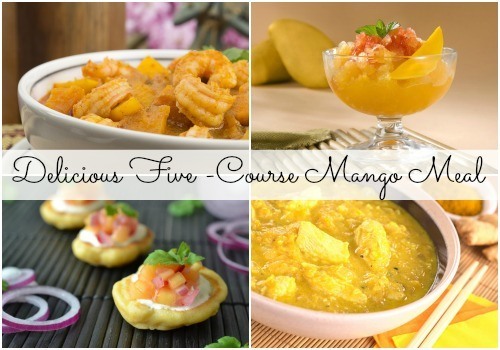 If you have any questions or comments regarding these mango recipes, please share in the Comment box below. He did not eat the cupcake..then who ate it!